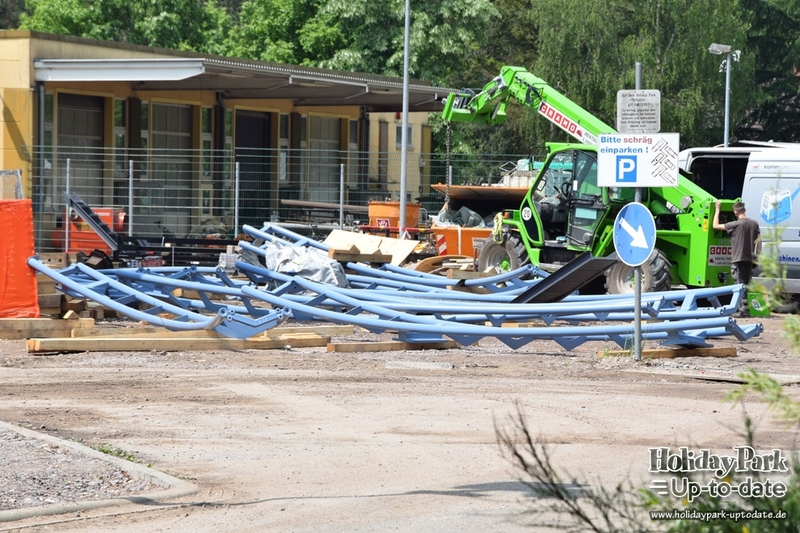 Holiday Park Indoor Making Construction Progress, Track Now On-Site. 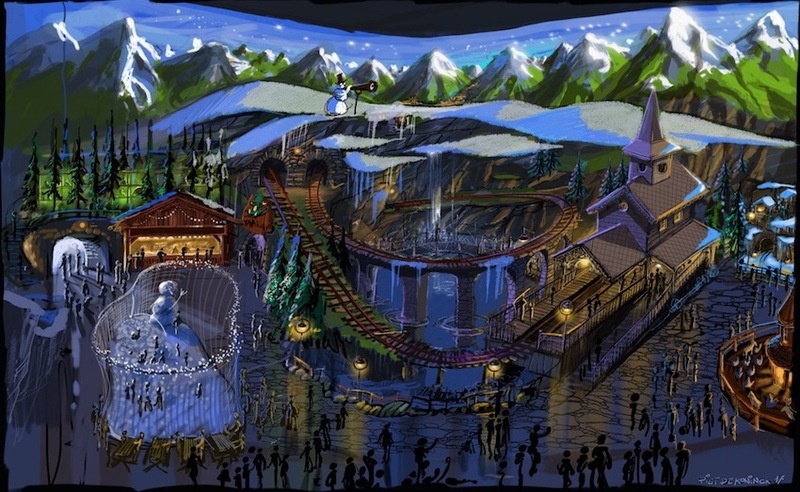 Last Year, Holiday Park announced a new indoor section coming to the park in Summer 2018. 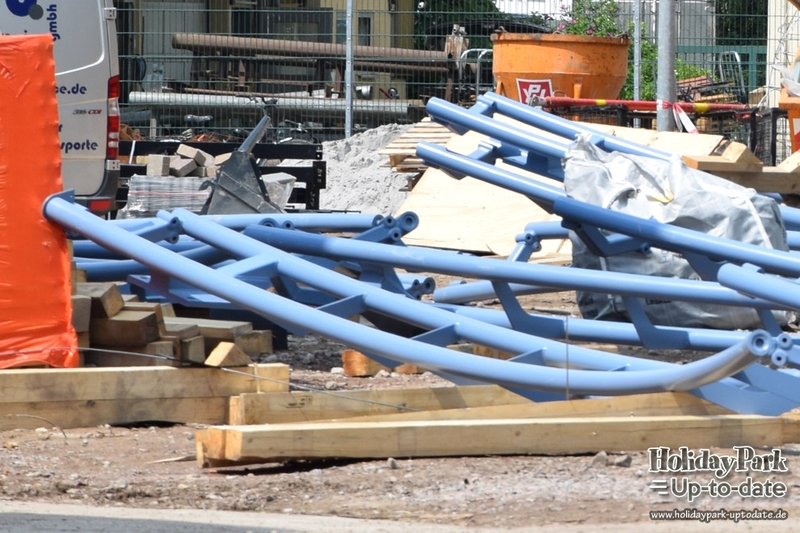 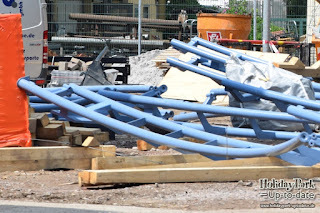 Track arrived on site late last week for the roller coaster which is expected to be themed to one of the Studio 100 characters: 'Heidi', 'Tabaluga' or 'Mia & Me'. 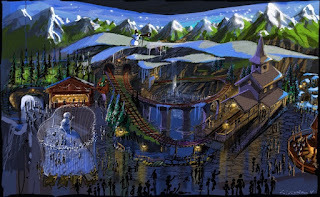 The 6000-square meter (64,000-square foot) building is 12-meters high and features a family roller coaster, a giant slide, and two carousels. 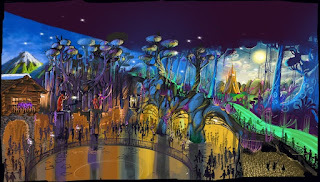 The new area will have a total of 7 new rides and is estimated at a cost of 7.5-8 million Euros. Last year, CEO Steve Van Den Herkhof said to rheinpfalz.de that the new indoor area is the parks largest investment ever since it was taken over by Plopsa in 2010. 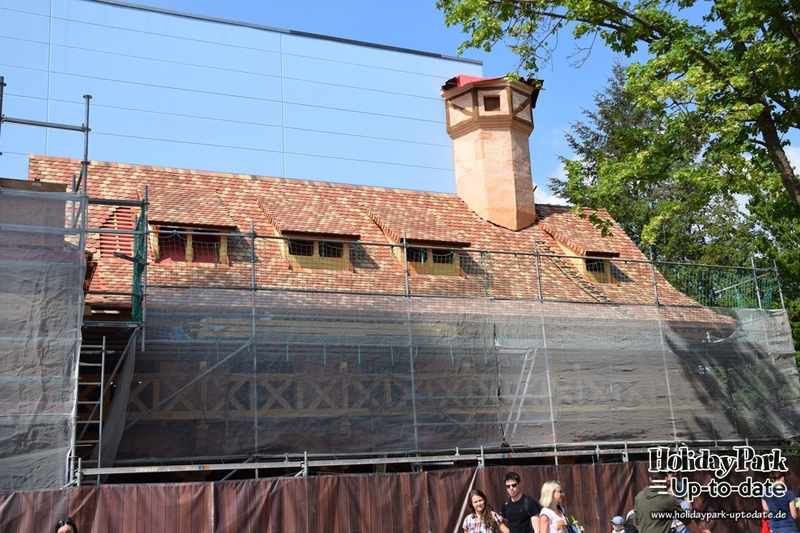 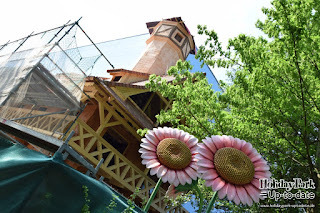 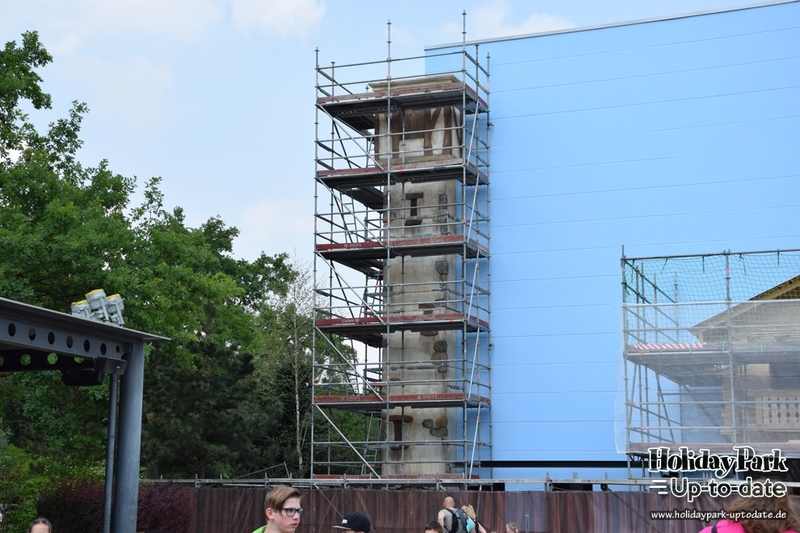 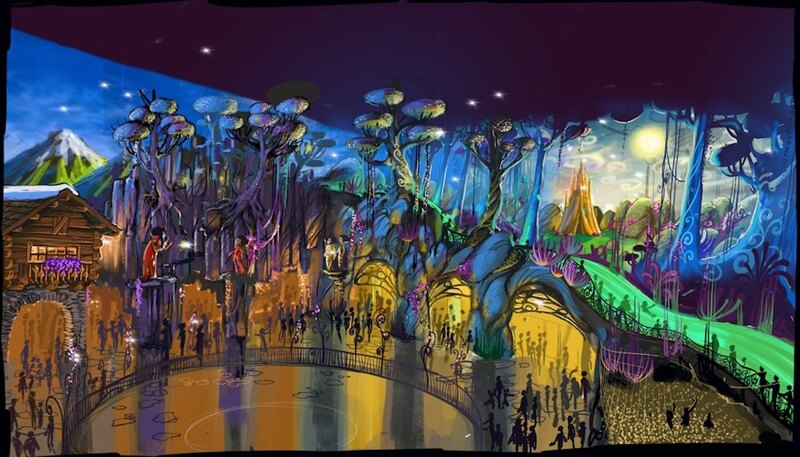 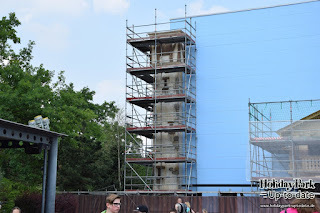 Theming of the indoor area will include characters from cartoons and animated films.